The religious power of touch is undeniable. 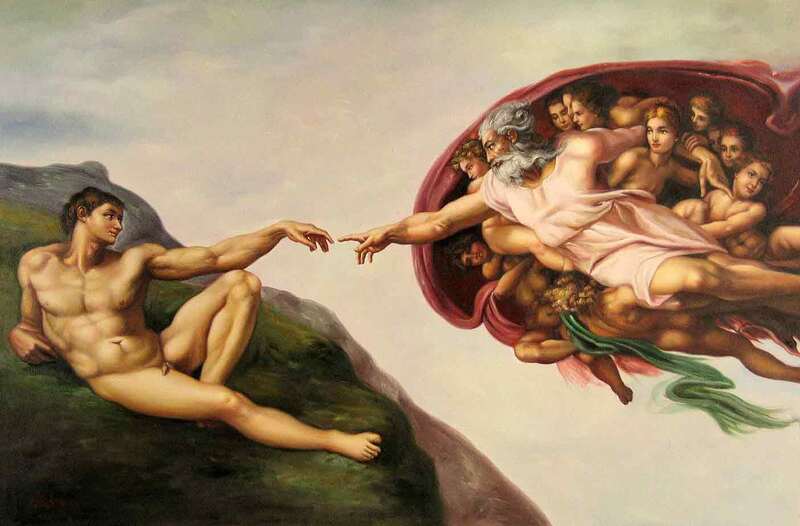 In Michelangelo’s depiction of the creation of Adam, God reaches out to touch his finger to Adam’s outstretched finger. Jesus’ healing in the gospels is frequently accompanied by touch. In our own Northshore Church closing ceremony of worship services, we form a circle and hold hands. But there are violent and harmful instances of religious touch: In the creation myth, Adam and Eve touch the “forbidden fruit,” and paradise is lost. Religious history is replete with harmful touch: pogroms in Europe, the burning or hanging of witches, religious wars, and the like. Touch is a way we express what is of ultimate concern to us. Can we learn to express our religious concerns in ethical ways?